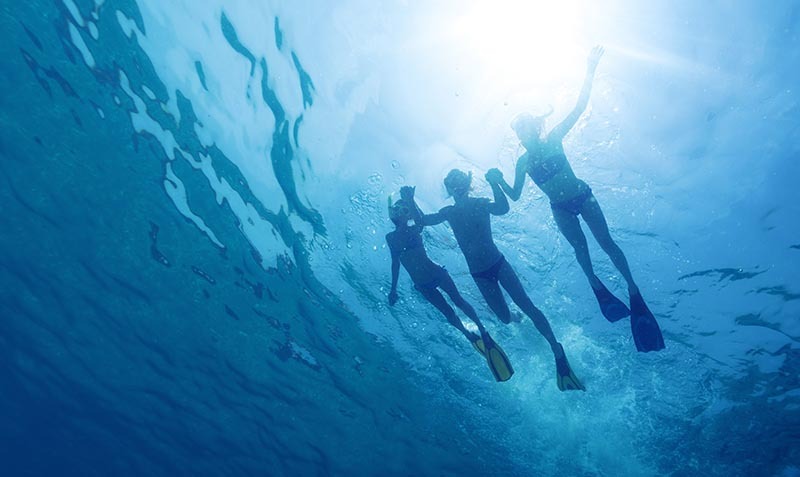 All snorkelers should be experienced at swimming in the ocean. Snorkeling is one of the most popular ocean activities to do in Hawaii, but it can also be the most dangerous. 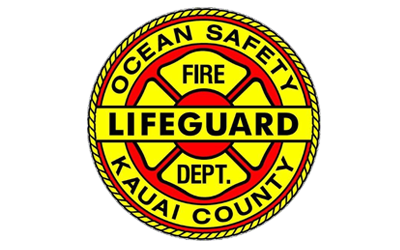 More Hawaii visitors drown while snorkeling than during any other activity. 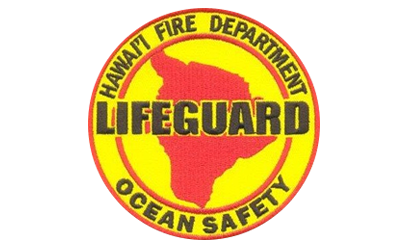 If you intend to go snorkeling in Hawaii, you should be an experienced ocean swimmer familiar with the risks and dangers associated with high surf, strong currents, and waves breaking in shallow water. In addition to the things you should always to do stay safe in the ocean, there are many other precautions you should take when snorkeling to further reduce your risk of drowning or injury. 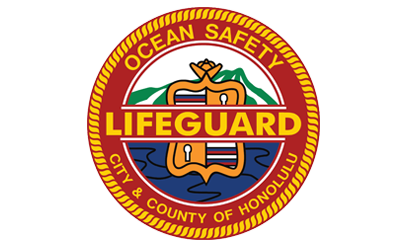 High surf, high winds, heavy shorebreak and strong currents are bad conditions for snorkeling. 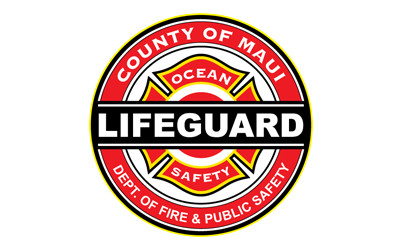 Take a few minutes to assess the water, and check with lifeguards before you go in. If conditions appear to be dangerous, do not go snorkeling. Snorkeling with a friend is more enjoyable and much safer. In the event of an emergency, your snorkel partner could get help and save your life. Morning hours are usually the best time for snorkeling, providing better ocean conditions, increased visibility and more active marine life. Avoid snorkeling at dawn or dusk, or in murky water. Use an anti-fog product in your mask before you get in the water to keep it from fogging up while snorkeling. Make sure your face mask fits properly and does not leak. Check that your fins have a snug fit. Inspect your snorkel tube to make sure it is clear of water or other obstructions. You should use extra caution when entering or exiting the water while snorkeling, as waves could make you lose your orientation or knock you underwater, causing water to get into your snorkel tube. Conserve your energy while snorkeling by floating. Kick through the water to move around only when necessary. Consider using a floatation device appropriate for snorkeling, such as a floating vest or belt, to help you stay afloat. 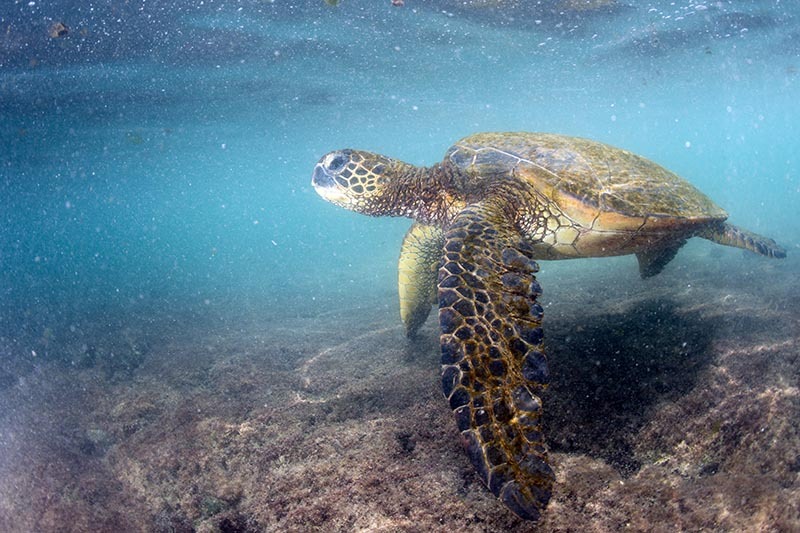 If you’re lucky, you may see a Hawaiian green sea turtle, or honu, on your snorkeling excursion. Just remember to keep your distance. Touching sharp coral or other sea creatures is harmful to them and can also be cause injury to you. Do not attempt to feed fish, turtles, or other animals. Never stand on the coral reef. 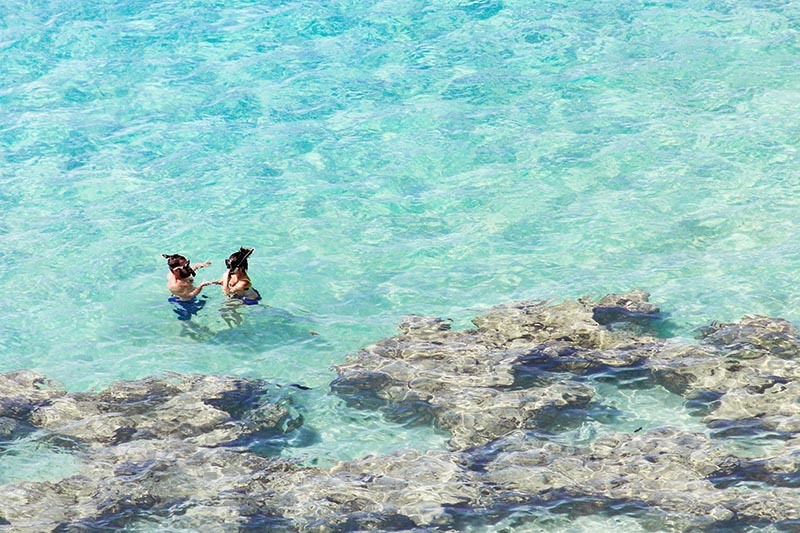 These areas make it difficult to stand up or tread water if you need to take a break during snorkeling. Pay attention to how you are feeling while you are snorkeling. 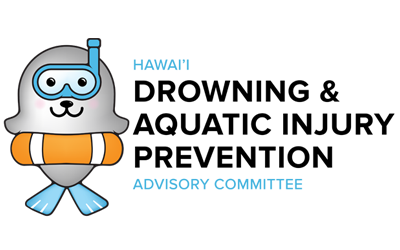 If you become dizzy, disoriented, or begin to feel a headache, you may be experiencing carbon dioxide buildup in your snorkel gear. Continuing to snorkel when this happens could cause you to become unconscious. If you start to feel uncomfortable, remain calm, remove your snorkel equipment immediately, and find a way to exit the water safely. ARE FULL FACE SNORKEL MASKS SAFE? 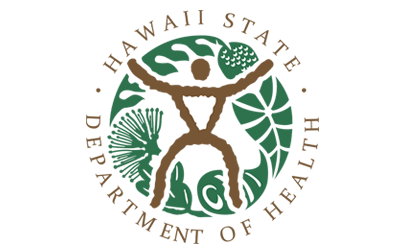 Both inhale and exhale ports are located next to each other and contained in a protective sphere. This implies when you breath in you take in some exhaled air. There are no adjustments to the inner seal which separates the eye chamber from the nose/mouth section. User cannot tell if that seal is compromised or not. This implies exhaled air may be inhaled again. 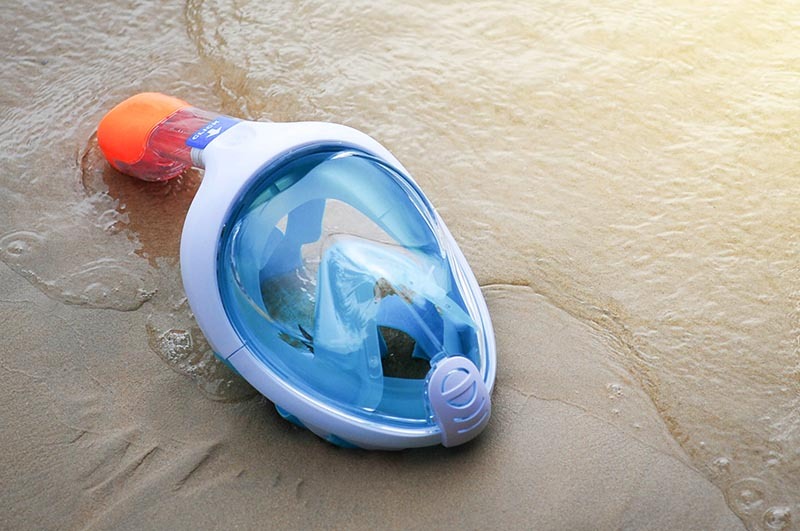 When using a full-face snorkel mask, it is advised to breathe only through your nose. If you breathe through your mouth as you would with traditional snorkeling gear, there is a tendency to hyperventilate. In addition, diving more below the surface while using a full-face mask may be uncomfortable due to increasing pressure from the large airspace inside the mask, or may compromise air exchange if ball valve (designed to keep water out) does not return to “open” position. If you are renting equipment, rent only from a licensed vendor, and talk to them about using this equipment properly, including making sure fit is correct for you and practicing removing it on your own. Never use a snorkel in the water if you are uncomfortable with it on outside of the water. Remember, all of the information in the “Safety in the Ocean” section still applies when you are snorkeling.